Over the past two years, we have seen many of the world’s most iconic travel destinations suffer from terrorist attacks. Paris, London, Las Vegas, Turkey and Tunisia have all graced the front page of newspapers and the covers of glossy travel magazines. But, in the wake of such public assaults in busy, central areas, how has tourism been affected? Statistics illustrate that the immediate effect of terrorism on a destination’s travel industry can be swift and painful. 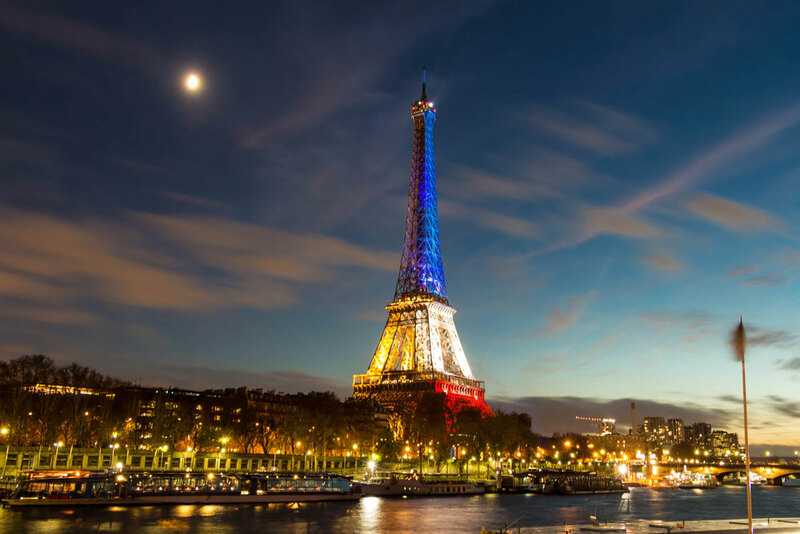 After the Paris attacks, for example, the occupancy rate at hotels fell 21 per cent on the Saturday following the attacks, and 23 per cent the next day. Turkey, which has suffered series of high-profile bombings, has seen its tourism drop by 10 per cent in February compared to last year. Tunisia, meanwhile, has suffered major setbacks since the bombing in 2015, seeing 70 per cent fewer visitors over the last two years, largely due to the fact the British Home Office issued a warning advising UK nationals to cancel any Tunisian travel plans. Visitor numbers fell by 25 per cent to 5.4 million in 2015, and revenue from tourists dropped by 35 per cent to $1.1 billion. Mass unemployment ensued as closures ravaged the resorts. 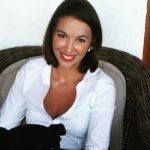 However, the tourism industry in certain countries bounces back far more rapidly than in others – and there are a variety of reasons as to why. These include the stability of the political situation; whether the attack was aimed at tourists or locals; and the speed of government response. After a particularly difficult few years, the Tunisian tourist industry is showing early signs of revival. The latest figures from the National Office of Tunisian Tourism (ONTT) show 3.6 million visitors to 31 July this year, a 27 per cent increase year on year. Visitors from Europe increased by 15 per cent over the same period. These encouraging statistics will be partly due to the British government’s recent withdrawal of this advisory against travel to Tunisia, following in the footsteps of France and Germany, which both relaxed restrictions earlier in the year. British tourists made up a significant percentage of Tunisia’s visitors before the 2015 attacks, and operators were keen to rebuild ties between the two countries. As a result, the Turkish government has installed extra security in airports, the city centre and around tourist sites – a factor cited by the British government in its decision to reverse the travel advice. And, as a result, the towns on the Tunisian Riviera have been flourishing. 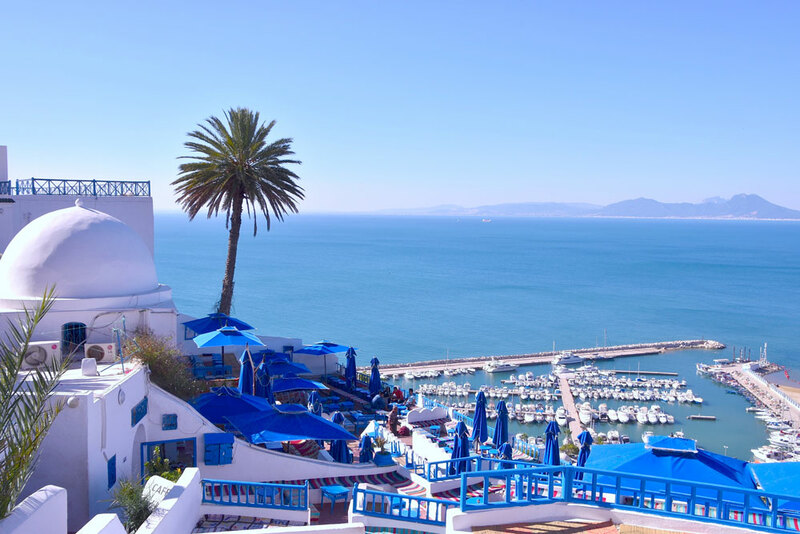 Sidi Bou Said, a picture of blue and white beachfront perfection, has been cited by a number of travel magazines as one of their destinations of the year – and it’s easy to see why. With honeysuckle creepers climbing the walls, cultural districts, cafés once frequented by artists such as Matisse and a wide generous bay, it could have been stolen out of a storybook on beachfront perfection. 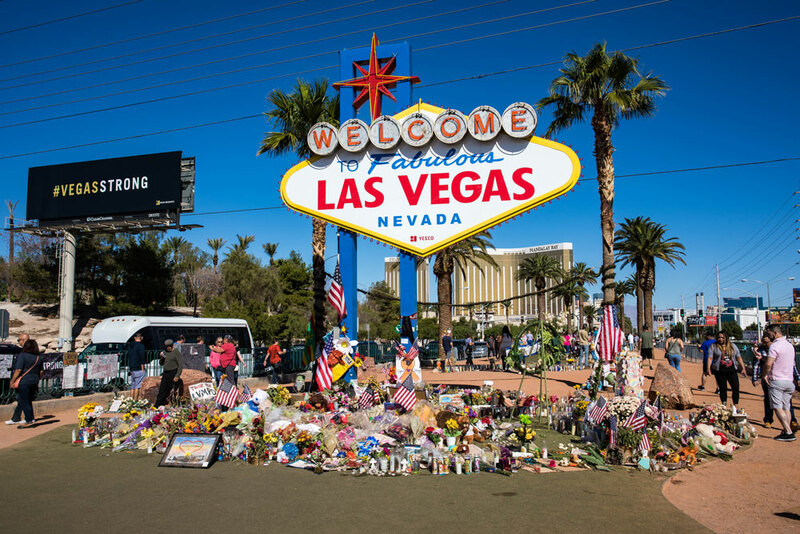 And its popularity this summer, a mere two years and few hundred miles from the horrific bombings, illustrate how quickly wounds can heal in the world of travel.